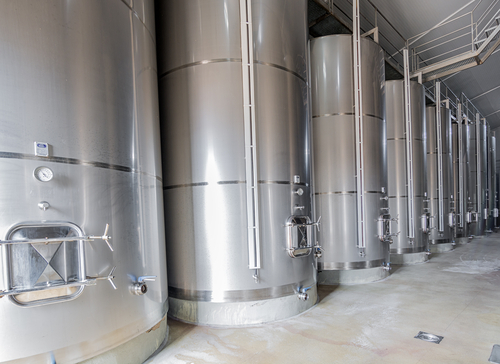 In our industry, it is imperative that we design and manufacture high-quality tanks that can stand the test of time, as well as stand up to a multitude of intrinsic and extrinsic forces that have potential to cause damage. One of the few metals out there that can withstand these pressures and live to tell the tale is steel. We use steel alloy for a broad range of our products, including steel oil tanks. As you can tell, when it comes to materials to use when manufacturing our tanks, steel was an obvious choice because of the properties it holds, the cost and the flexibility. Specifically, we use mild steel. Here at Tuffa Tanks, all of our steel oil tanks are manufactured in accordance with a number of regulations and guidelines, including BS EN/10 025, BS799 Part 5, and all Oil Storage Regulations. Alongside this, we can create bespoke tanks as per your request, should this be necessary. All of our tanks are bunded for added peace of mind and safety at all times. Bunded tanks are essential towards keeping your land and premises free of oil and fuel spills in case of an accident. In addition to this, we can supply our tanks in a range of colours and thicknesses, as well as offering a wide range of capacity options for the benefit of fire protection. Whatever you require a steel oil tank for, you know that when it comes to high-quality products, Tuffa Tanks are a name you can trust. Please do browse our full range, and contact us should you require any further information. We look forward to hearing from you soon.